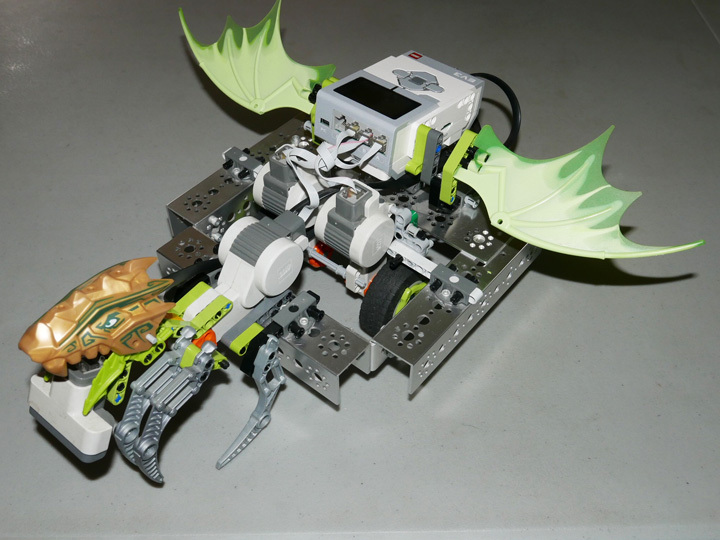 One of the objectives of FIRST is to expose young people to the possibilities of engineering and technology. 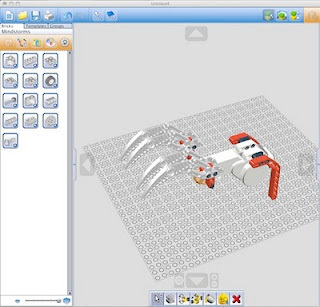 The LEGO® Digital Designer is an excellent way to introduce kids to the world of Computer Aided Design. 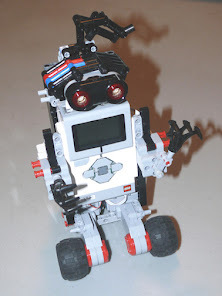 FLL and FTC teams can design attachments made with the Mindstorms NXT kit, print out pictures of it, and view or print out the steps for the best way of building the attachment. 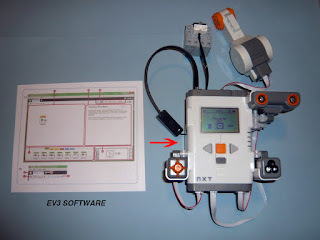 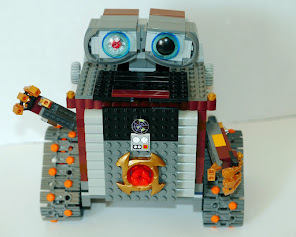 It is a free download-able program from www.lego.com, so team members who happen to have a brain-storm at home, can download it to their computer, design their idea, and bring in the results to the team at the next meeting. 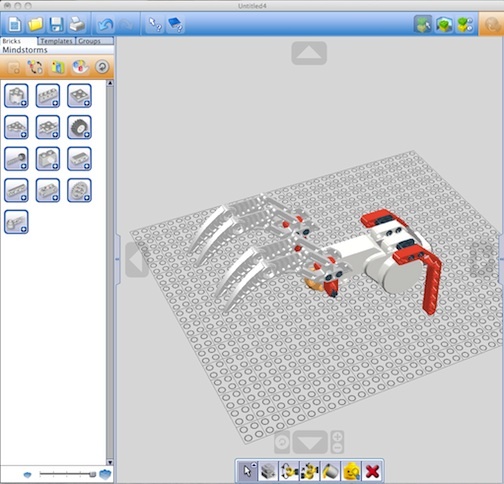 It is a great tool for designing attachments, or even an entire NXT robot, while teaching young people another technological skill.